Description: Over the past three decades, no critical movement has been more prominent in Shakespeare Studies than new historicism. And yet, it remains notoriously difficult to pin down, define and explain, let alone analyze. 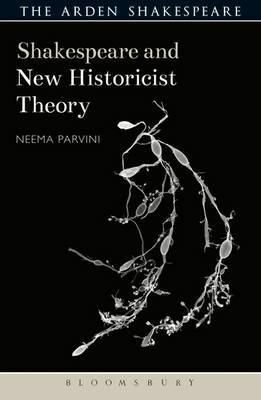 Shakespeare and New Historicist Theory provides a comprehensive scholarly analysis of new historicism as a development in Shakespeare studies while asking fundamental questions about its status as literary theory and its continued usefulness as a method of approaching Shakespeare's plays.